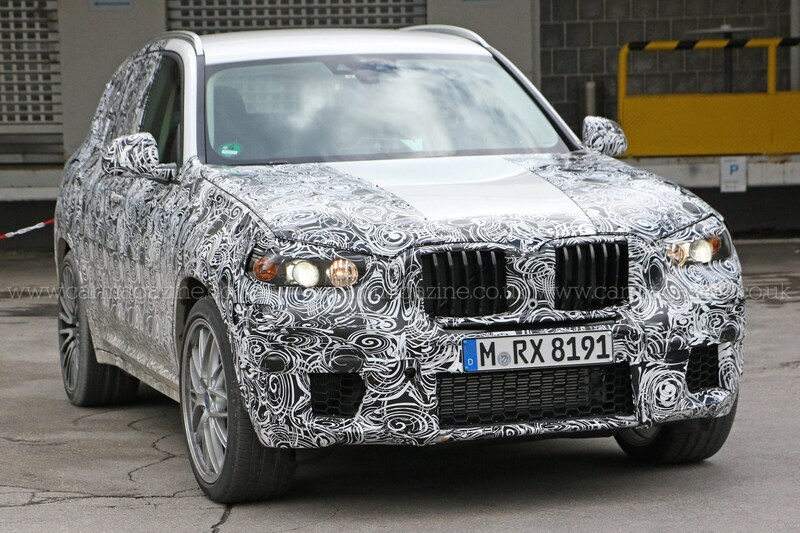 It's the next BMW X3! 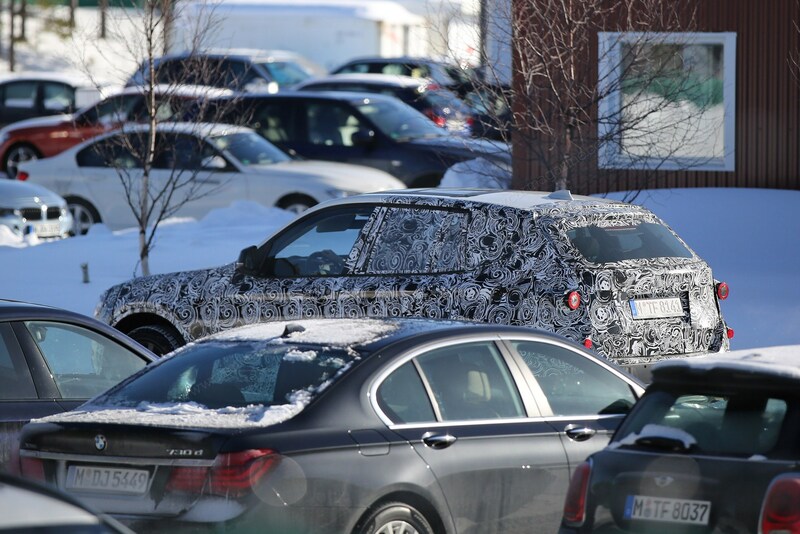 White disguise to hide in the snow? 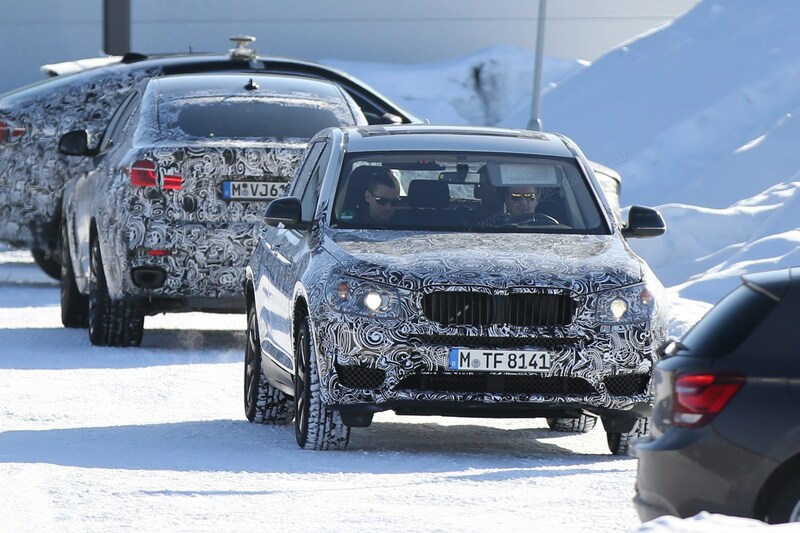 While sales stagnate in other segments, the onwards march of the crossover shows little sign of letting up – which is why the all-new 2017 BMW X3 is such an important car for Munich. 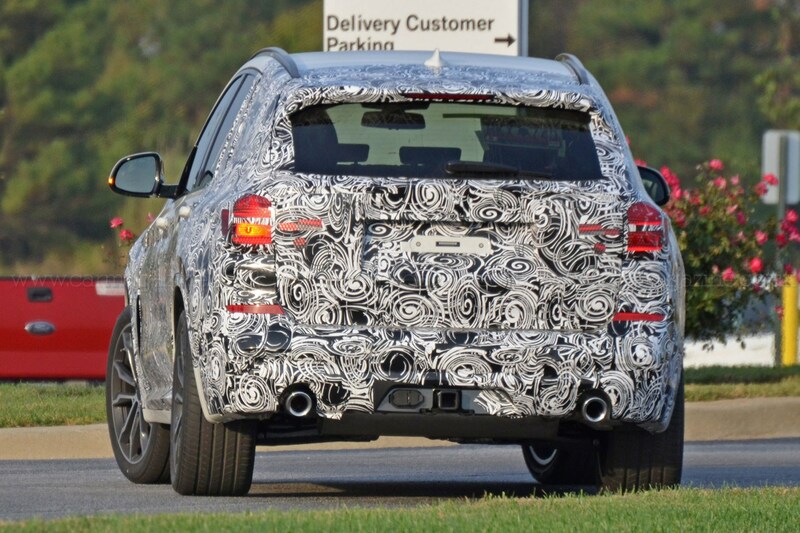 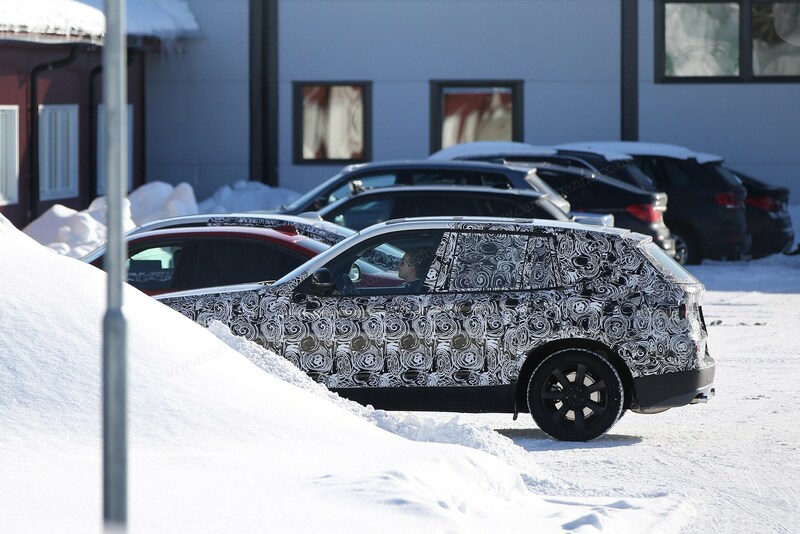 These latest spy shots reveal lightly camouflaged X3 prototypes undergoing tests in the US. 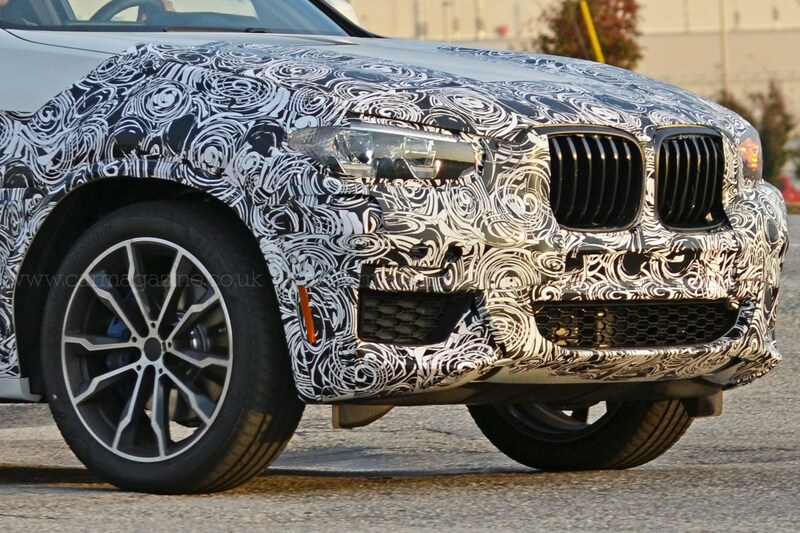 More cosmetic details have been unveiled this time around, as – unlike past spy shots – these cars are devoid of the deceptive plastic body cladding that’s designed to conceal their true lines. 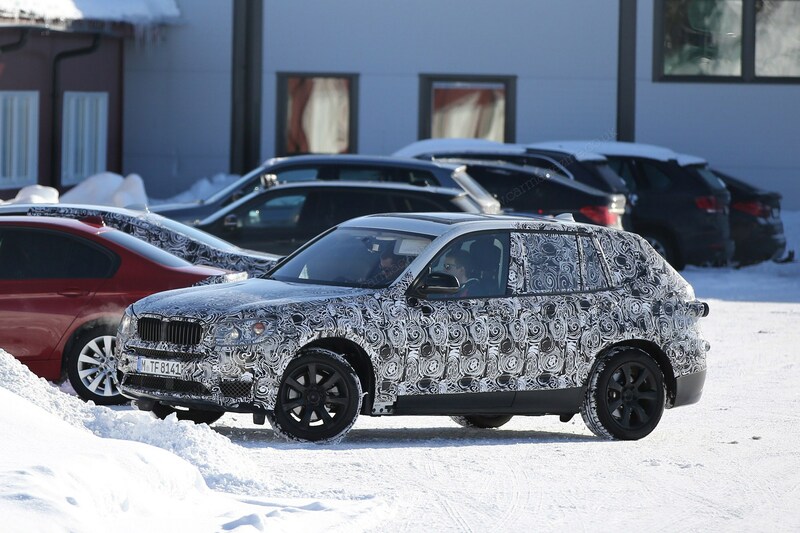 In 2017, BMW plans to launch the third-generation X3. 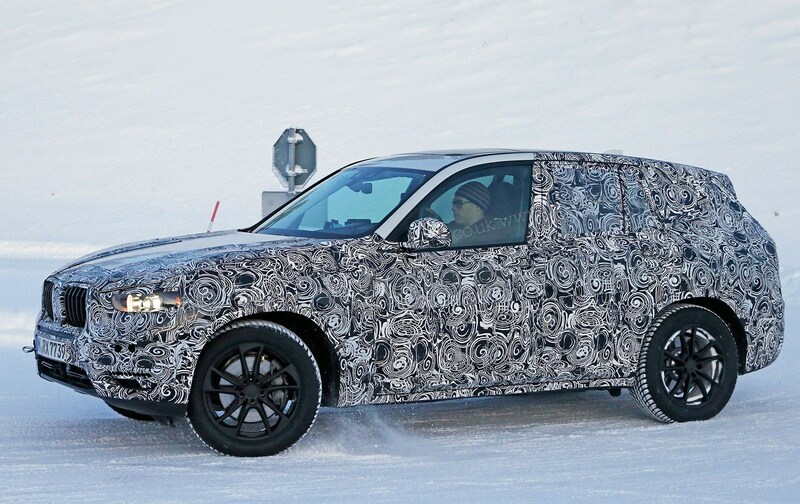 Not too long ago, the X3 was a licence to print money, but now that the segment is getting more crowded, competition has begun to catch up with the excellent Land Rover Discovery Sport, Audi Q5, Porsche Macan and Lexus NX all breathing down its neck. 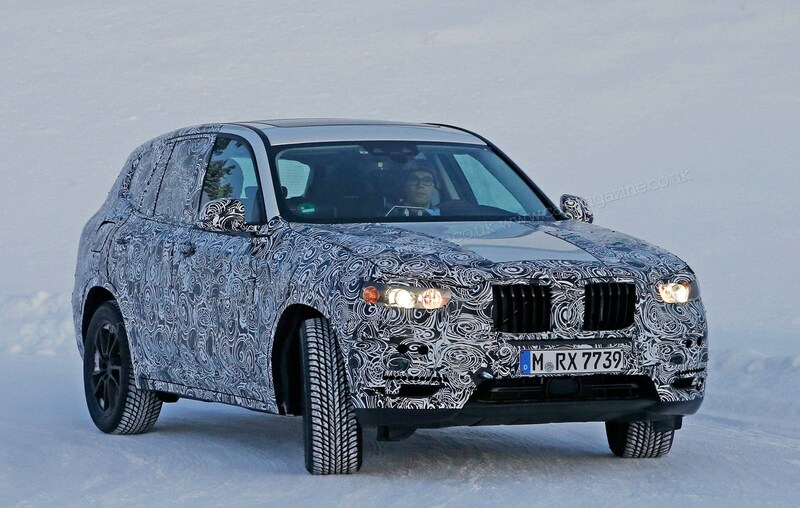 Furthermore, BMW is putting pressure on itself by making the next X1 bigger and more attractive, and by offering the latest X5 with more affordable four-cylinder engines and 2WD. 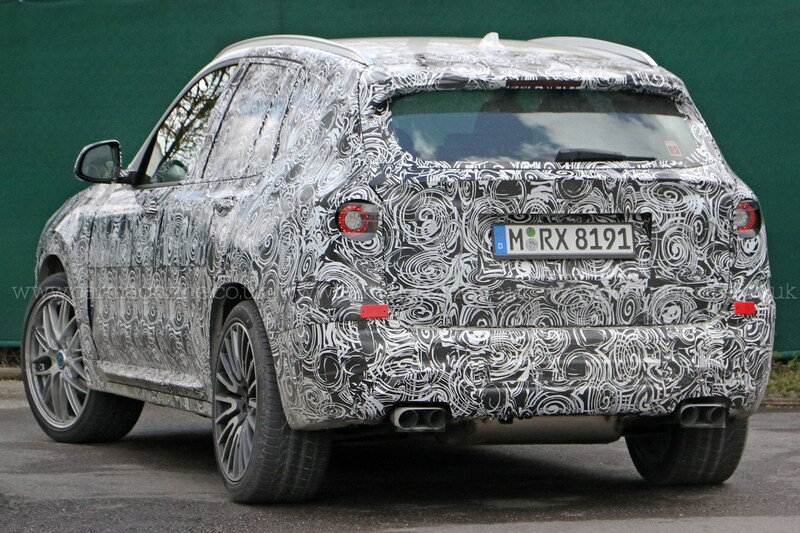 One major weakness of the mid-size SUV from Munich is its ho-hum packaging. 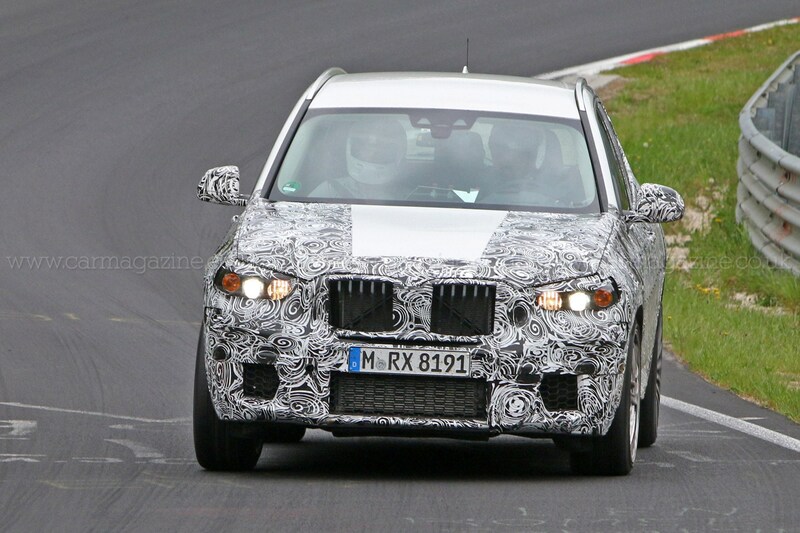 The next version, codenamed G01, is going to fix this flaw by switching from the old 3-series-based platform to the advanced, much more space-efficient and notably stiffer 35up architecture, or CLuster ARchitecture (CLAR) in BMWspeak. 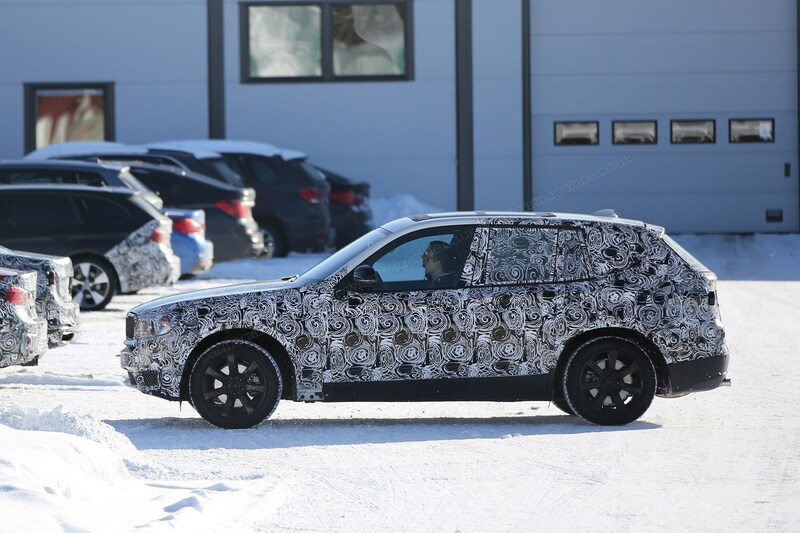 What does the 35up CLAR architecture mean for the X3? 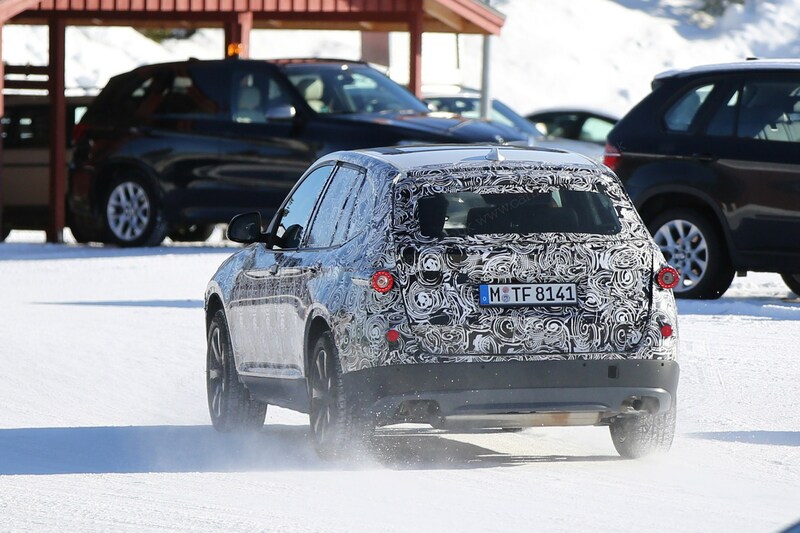 The X3 will adopt the plug-in hybrid technology from the X5, relying on a 245bhp 2.0-litre petrol engine and a 95bhp electric motor for a combined power output of over 300bhp. 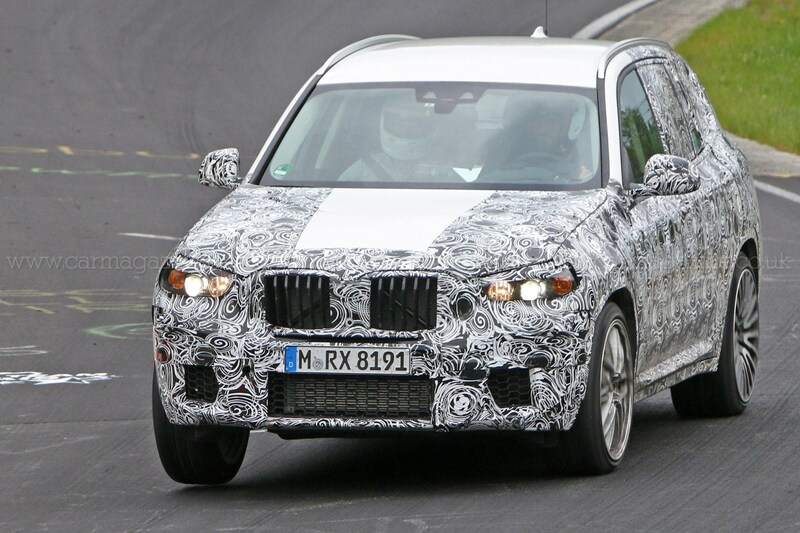 The aggregate maximum torque is an equally impressive 516lb ft. 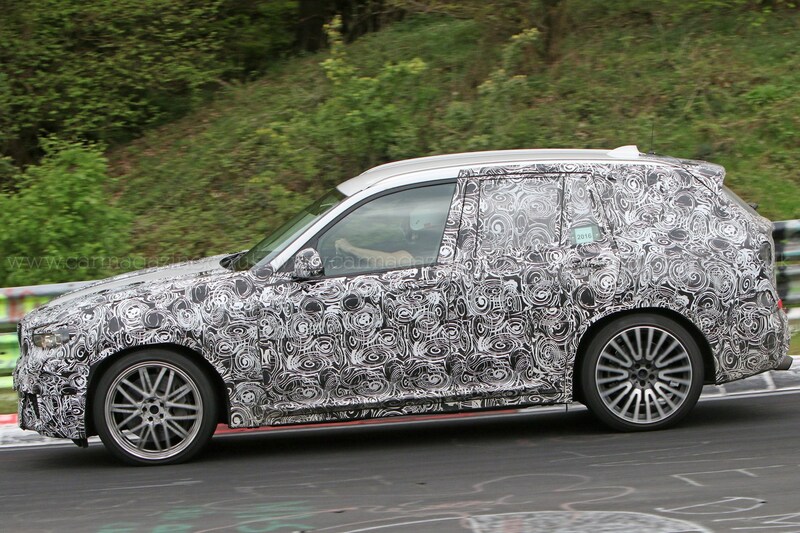 The typical driving range in E-mode is between 25 and 30 miles, sources say. 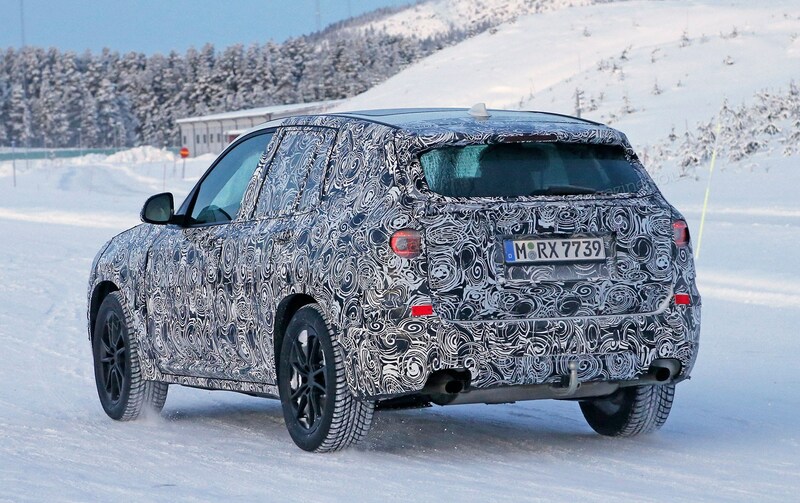 The average fuel consumption of 74.4mpg will increase slightly when the industry standard changes from the current NEFZ cycle to the more realistic WLTP test procedure in 2017. 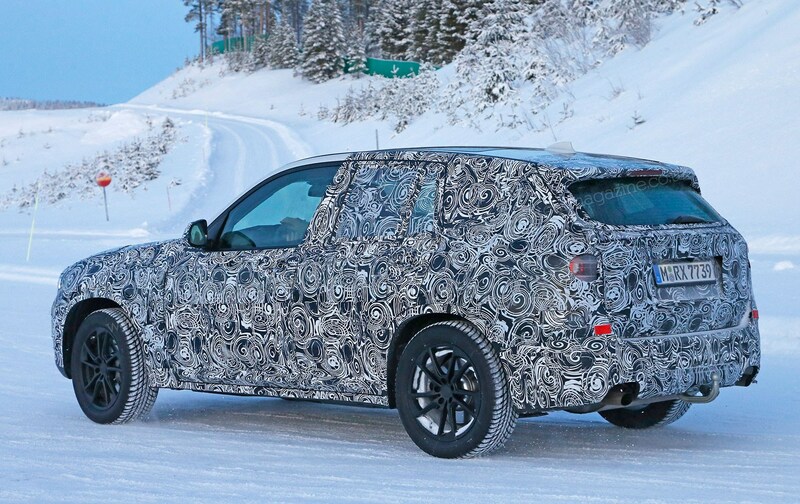 Although G01 promises to be almost 100 kilos lighter than its predecessor, BMW does not plan to offer its best-selling SUV with a three-cylinder engine. 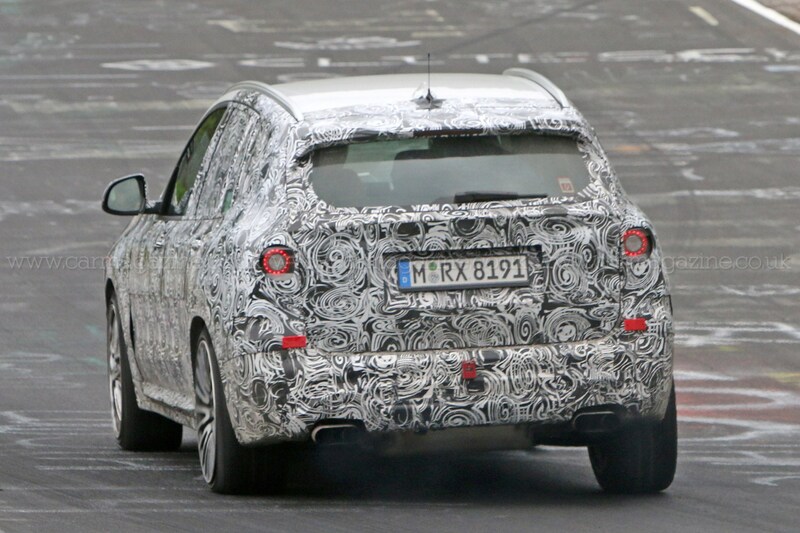 Big-selling diesels and M models too! 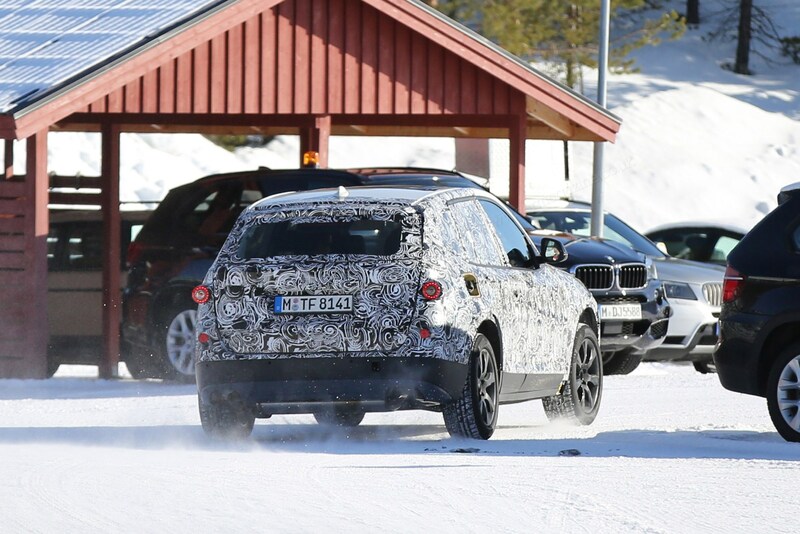 Definitely on the cards are two more efficient 2.0-litre diesel units (from the engine family dubbed B47) as well as the closely related next-generation 3.0-litre straight six in diesel (B57) and petrol form (B58). 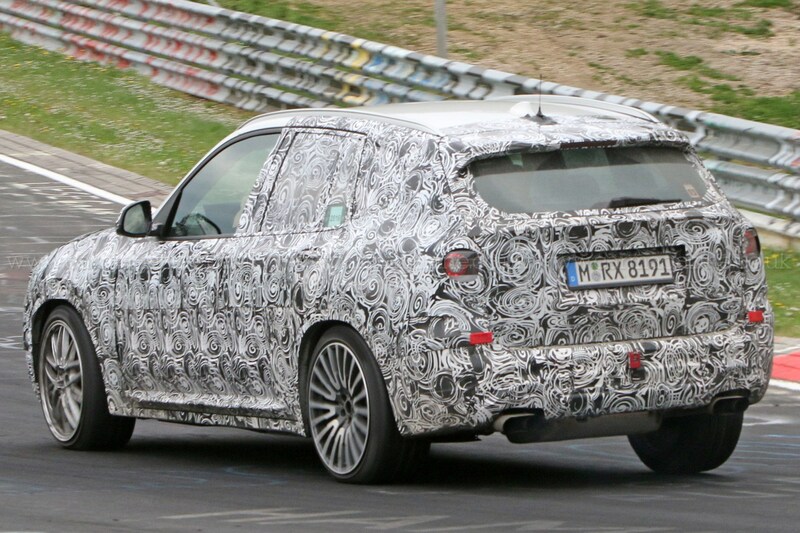 The new powerplants are torquier, about 10% more frugal and on average 15bhp stronger than the units they replace. 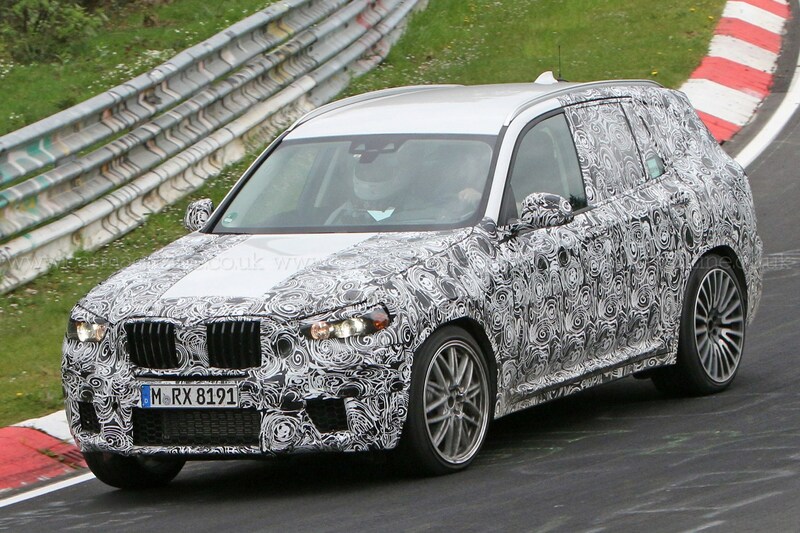 Insiders are predicting two new high-performance models: the 360bhp X3 M40i, courtesy of the M Performance division, and the 422bhp X3 M – which borrows its twin-turbo in-line six from the latest M3/M4. 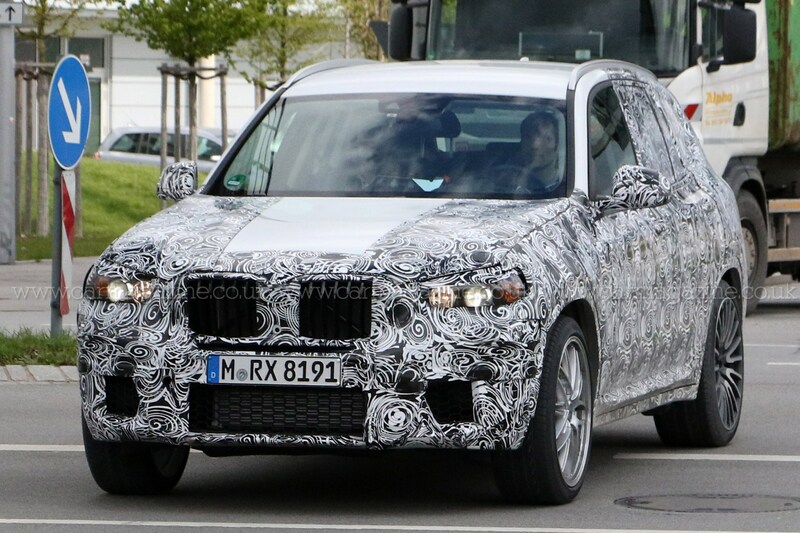 According to the Munich grapevine, the X4 replacement – labelled G02 – is earmarked for a 2018 debut that would put the gen-one car on an uncommonly short five-year cycle. 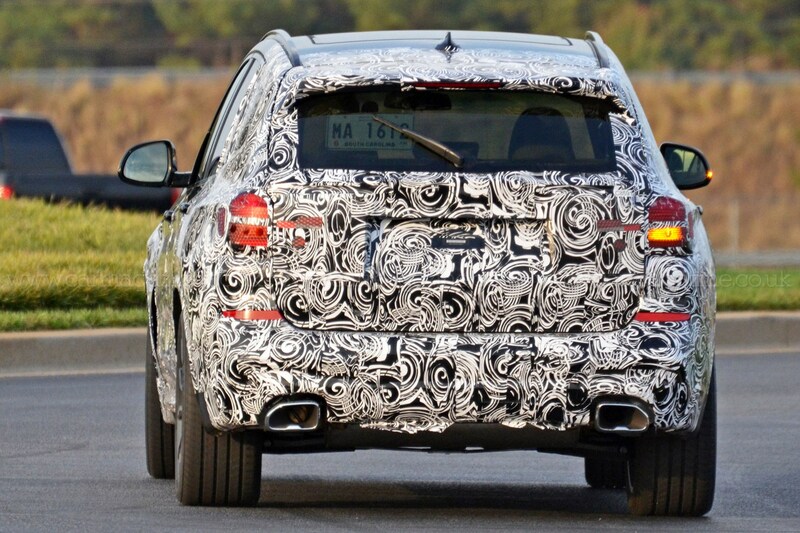 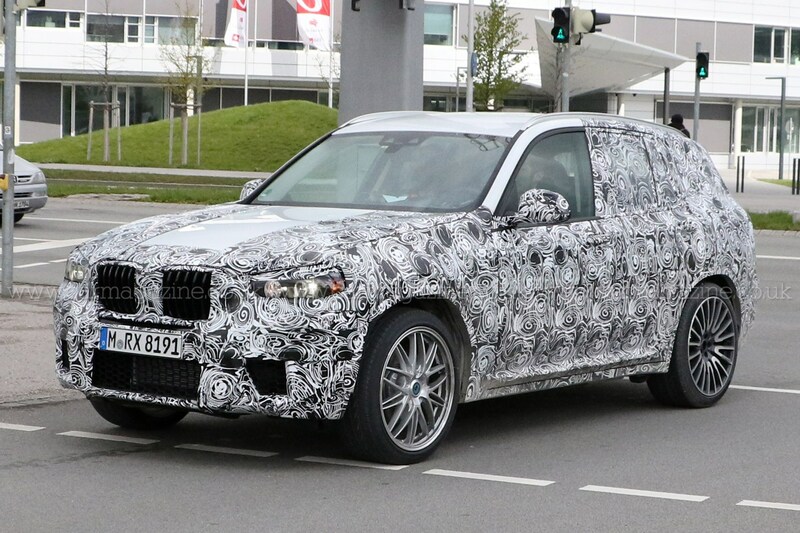 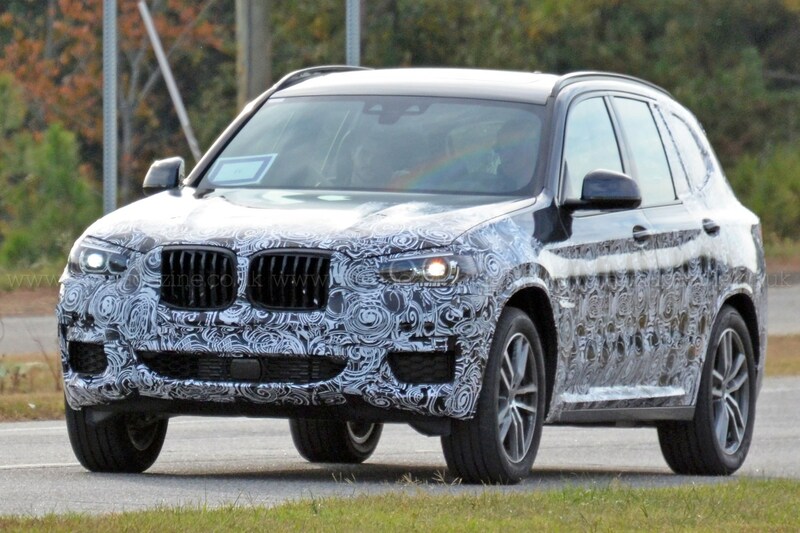 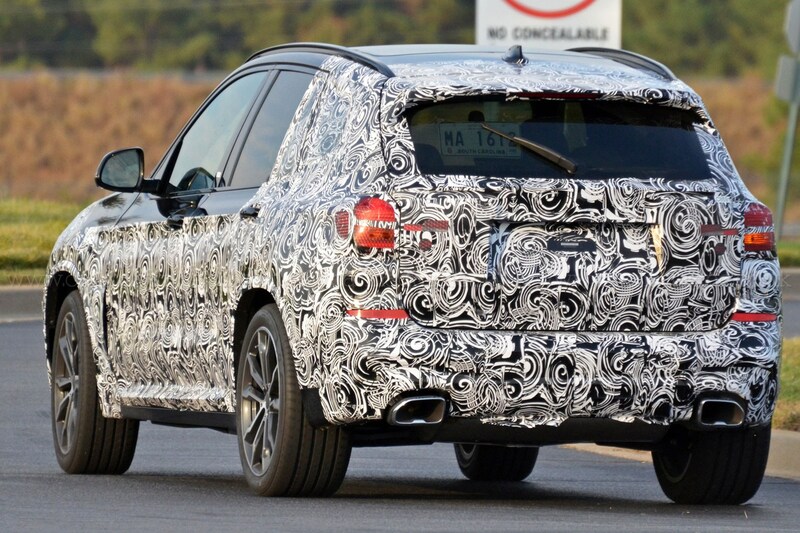 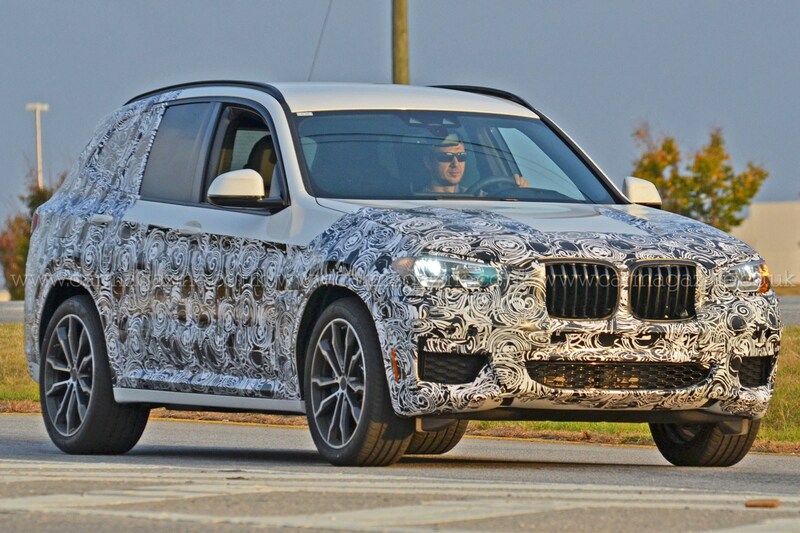 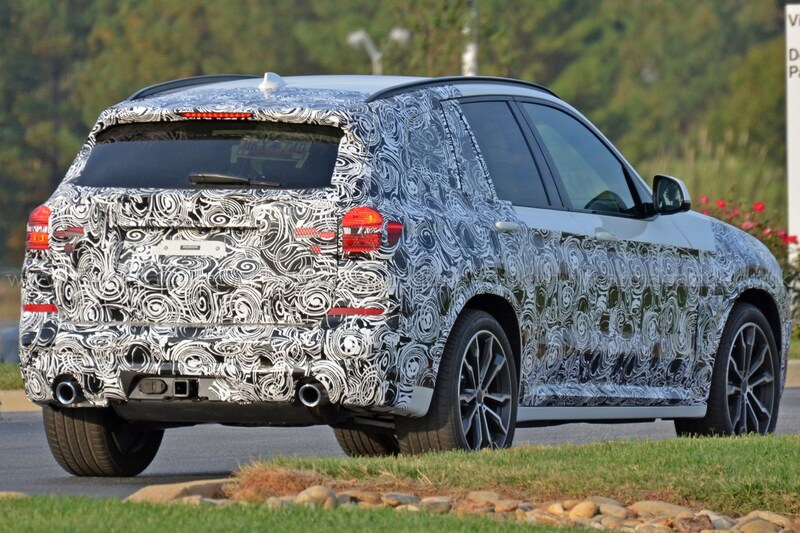 An M version of the X4 is also expected to appear in the future. 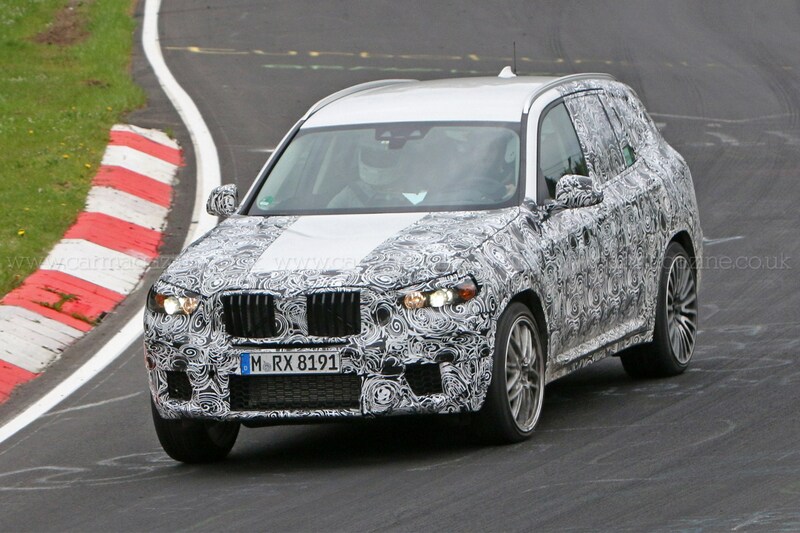 Our spy photographers have seen the upcoming BMW X3 M undergoing trials at the Nürburgring – and it certainly wasn’t hanging around. 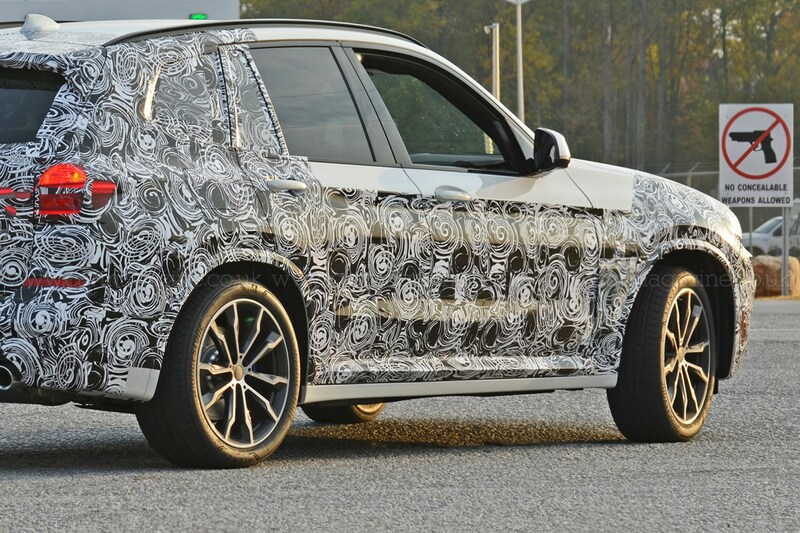 The launch of this new high-performance version will mark the first appearance of an M model in the mid-size SUV’s range – and help BMW combat the likes of the Mercedes-AMG GLC 43 4Matic, as well as alternatives from Audi and Porsche’s Macan. 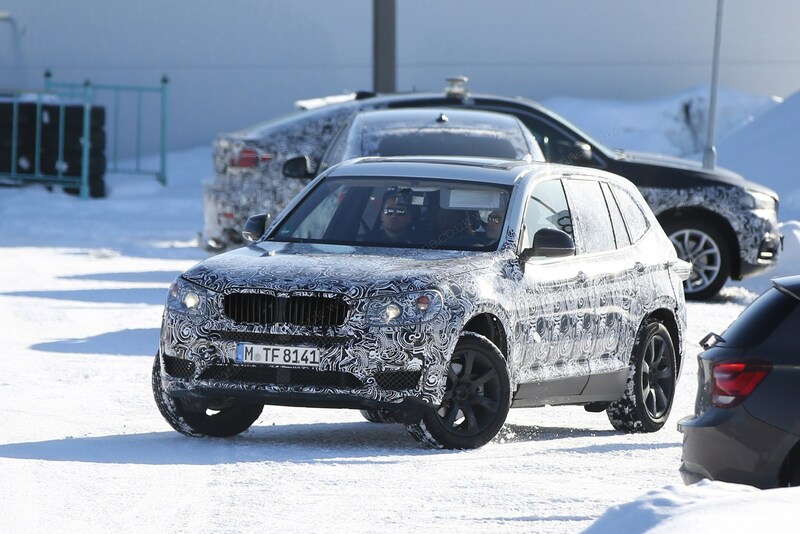 Cosmetic differences for the new M-specific model include a restyled front bumper with bigger air intakes, a rear diffuser, bigger exhaust, side skirts, a quad-exit exhaust and a roof spoiler. 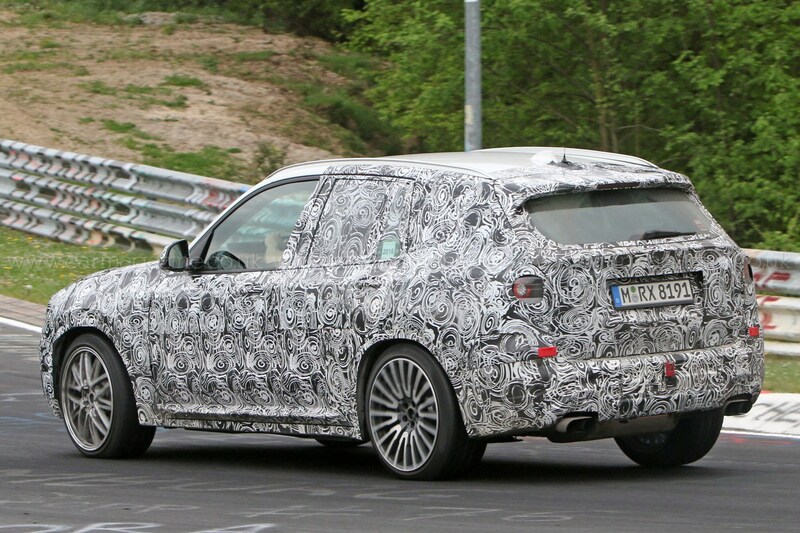 Our sources say it should easily rival its competitors in the performance stakes, thanks to a 422bhp twin-turbo straight-six engine. 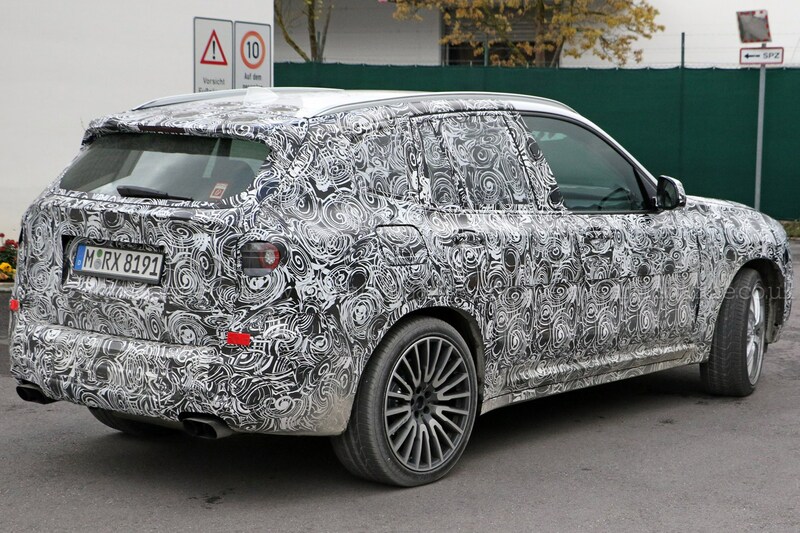 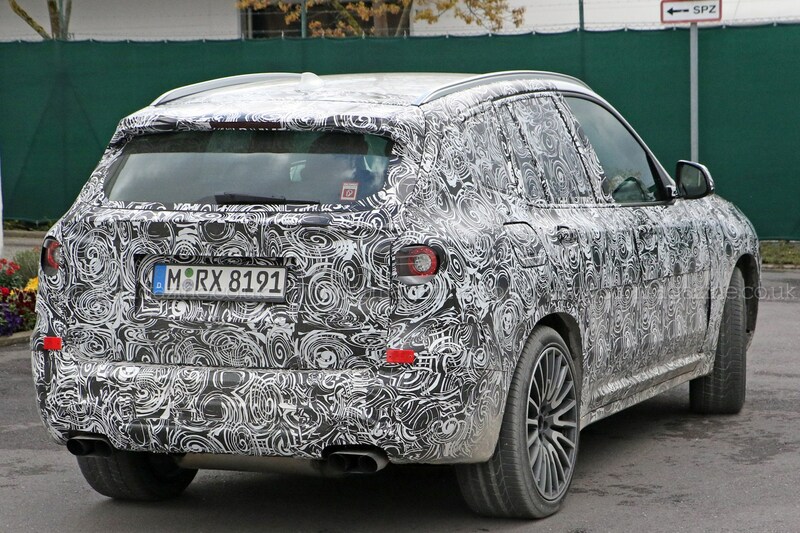 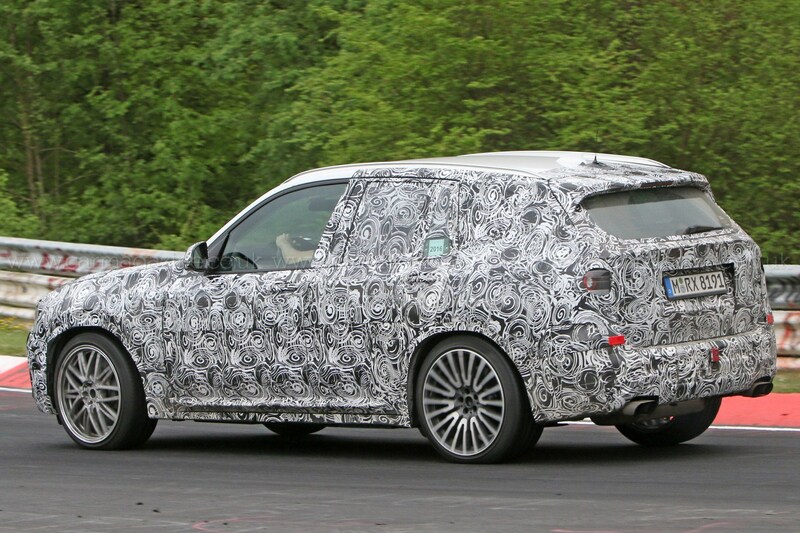 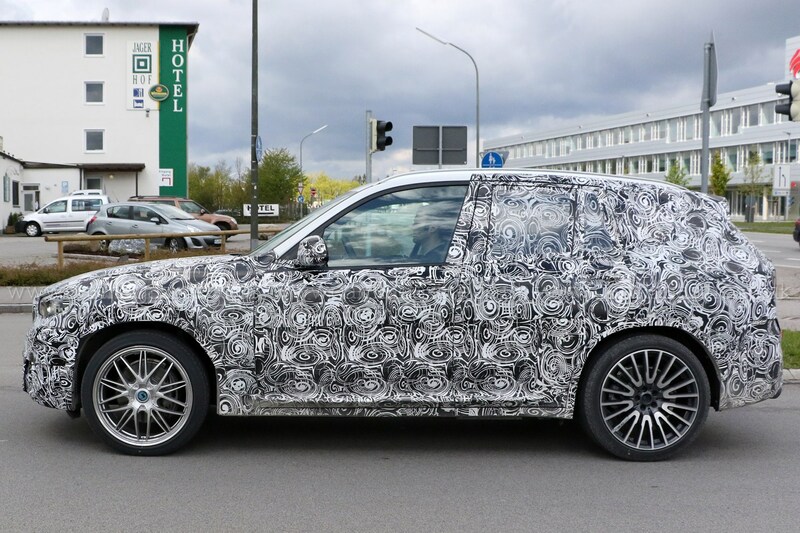 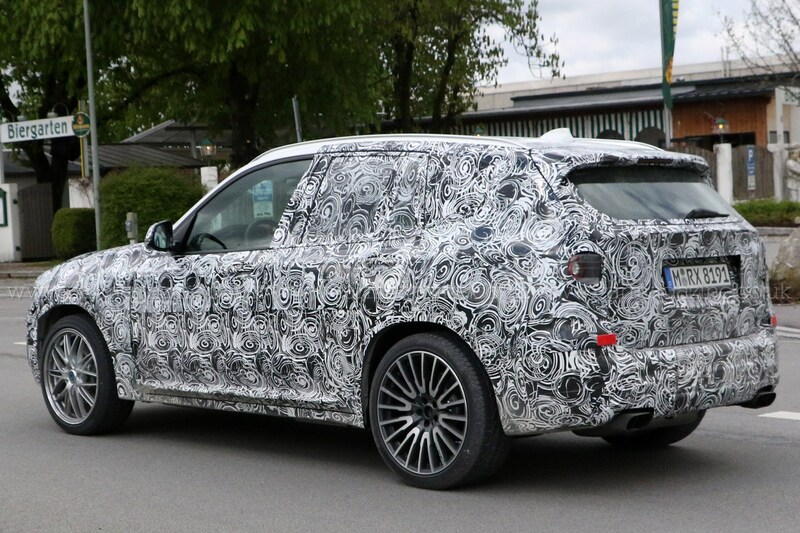 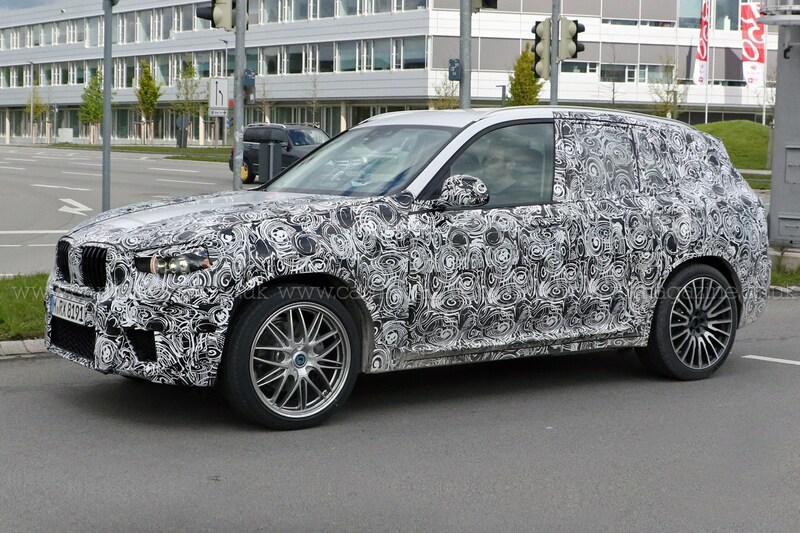 This prototype was spotted near the M test centre in Munich, but other X3 Ms have been seen in convoy with the Porsche Macan, presumably during benchmark tests. 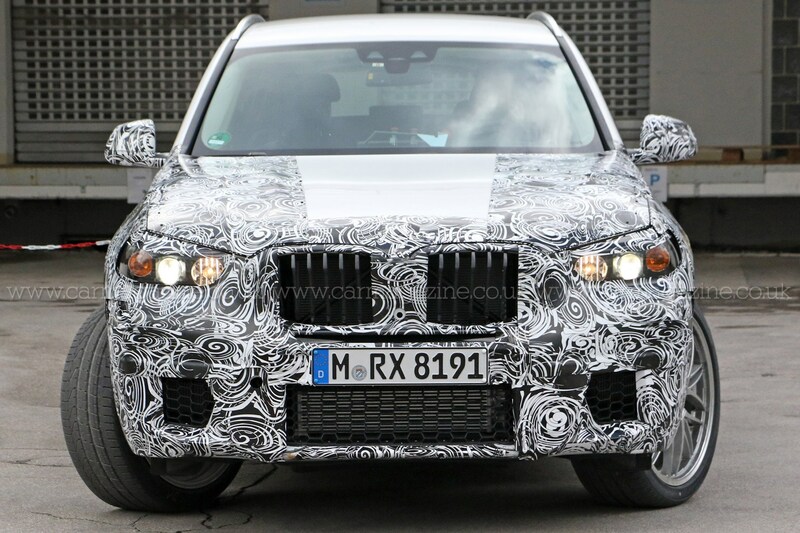 What else is new on the 2017 X3? 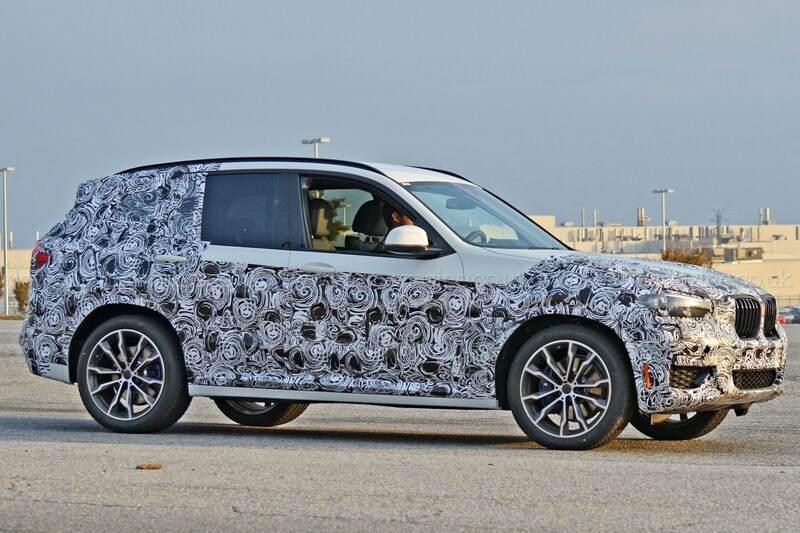 Inside the cabin, the redesigned seats are said to be slimmer and lighter than before, adjustable in length and recline front and rear, and fully collapsible to provide a long and even cargo area. 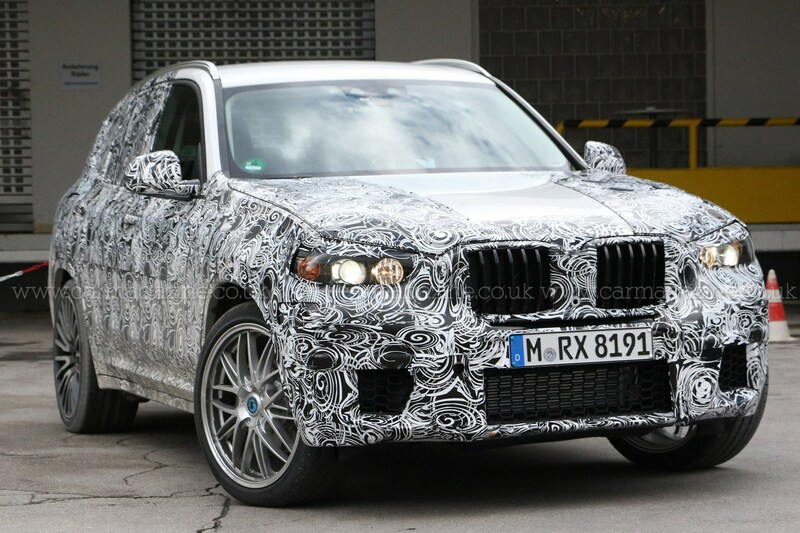 Also new are a larger extra-cost sunroof, bigger brakes and wheels, drag-cutting front wheel air curtains and intakes inspired by the X5, a choice of X-line and M Sport equipment packs and optional adaptive LED headlights. 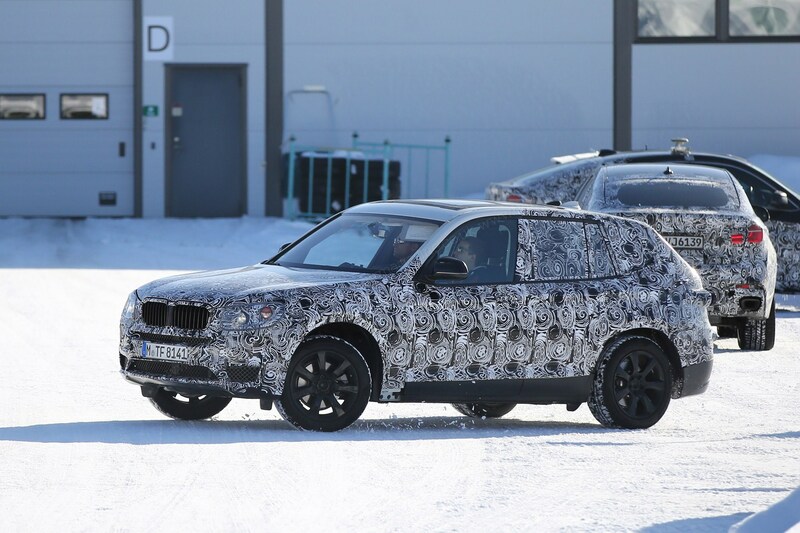 In addition, the X3 will soon be joined by an X2 and X7, as well as the newborn X4. 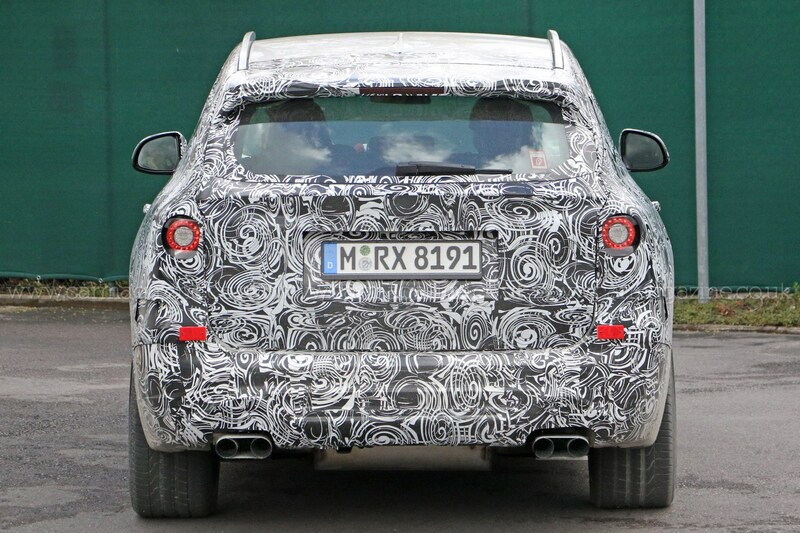 Europeans just can’t get enough of crossovers, explaining the drive behind the creation of these new SUV derivatives. 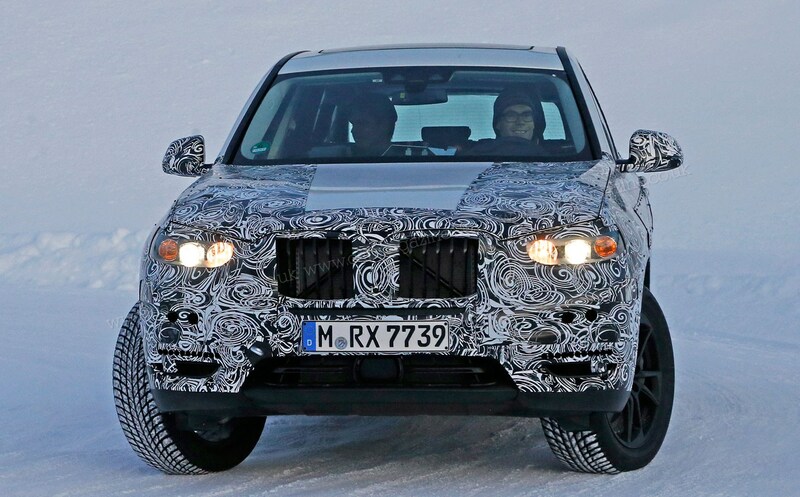 In Germany, for example, high-roof 4x4s now account for more than a fifth of the market.